June in Maryland. Garrett Breeders trip co-led with Jim Brighton. Last updated: 6/15/2011. 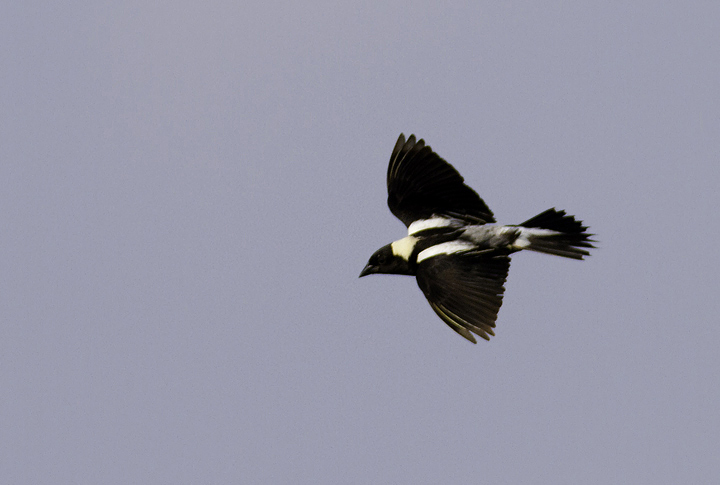 Above: A male Bobolink displaying over a prime field in Garrett Co., Maryland (6/11/2011). 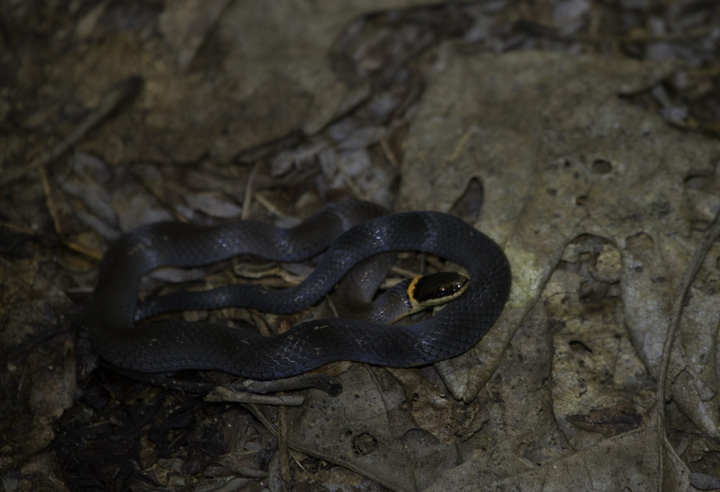 Below: A Ring-necked Snake (in situ) in Garrett Co., Maryland (6/12/2011). 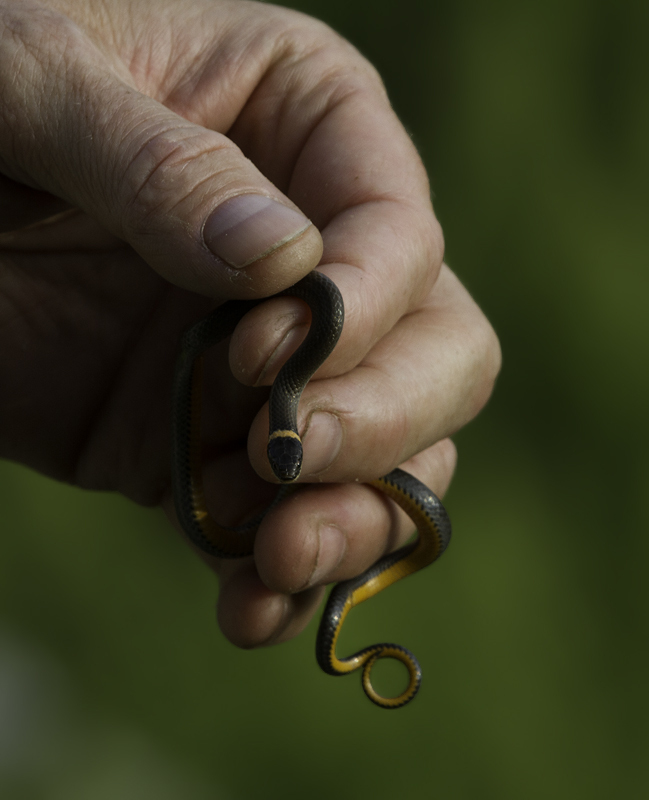 Below: A second Ring-necked Snake nearby in Garrett Co., Maryland (6/12/2011). 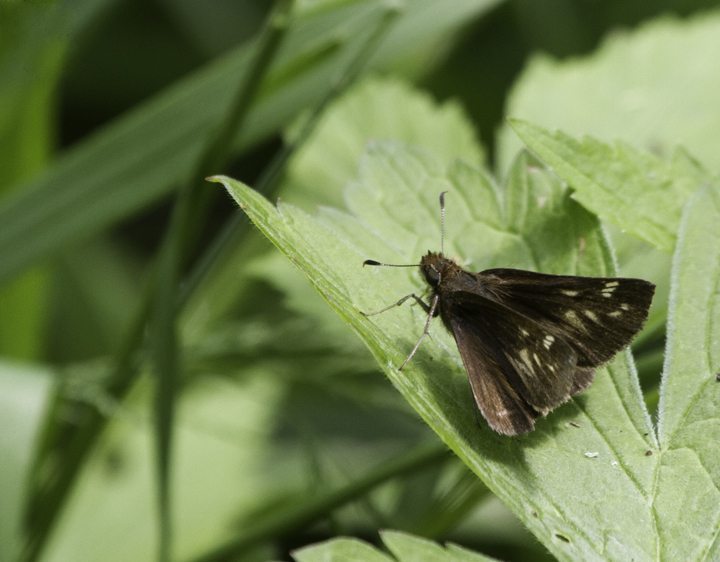 Below: A European Skippeer in western Garrett Co., Maryland (6/12/2011). 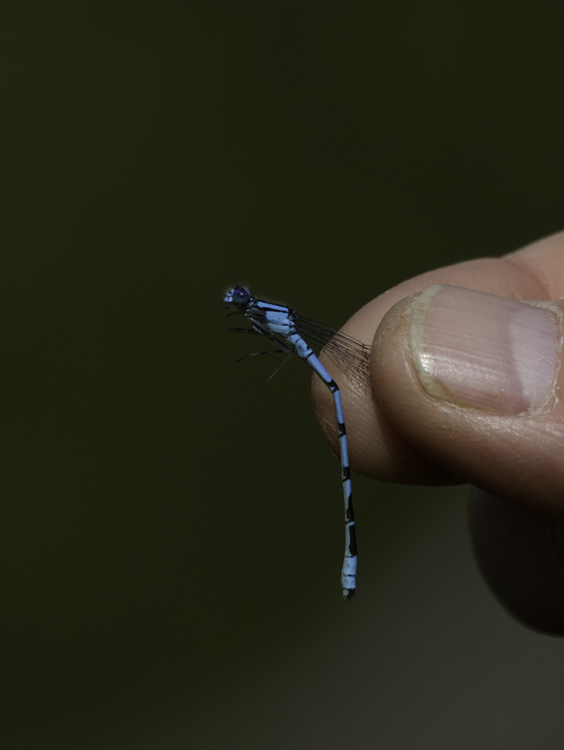 Below: A Northern Bluet in Garrett Co., Maryland (6/12/2011). 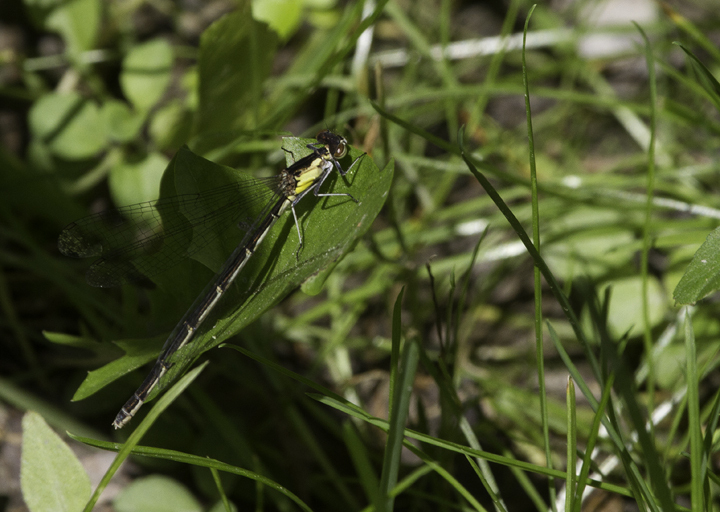 This species is known only from a few sites in Garrett Co. in Maryland, and close-up photos of the cerci were required to confirm Northern over the even rarer Boreal Bluet, which is yet undocumented in Maryland. 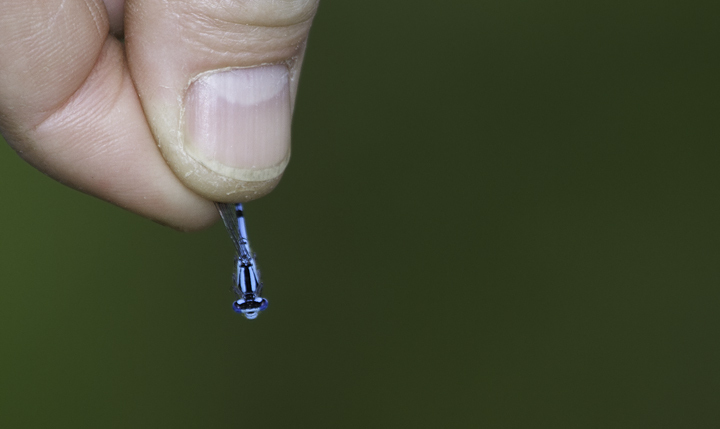 Great job getting the necessary cerci close-ups, Tom. 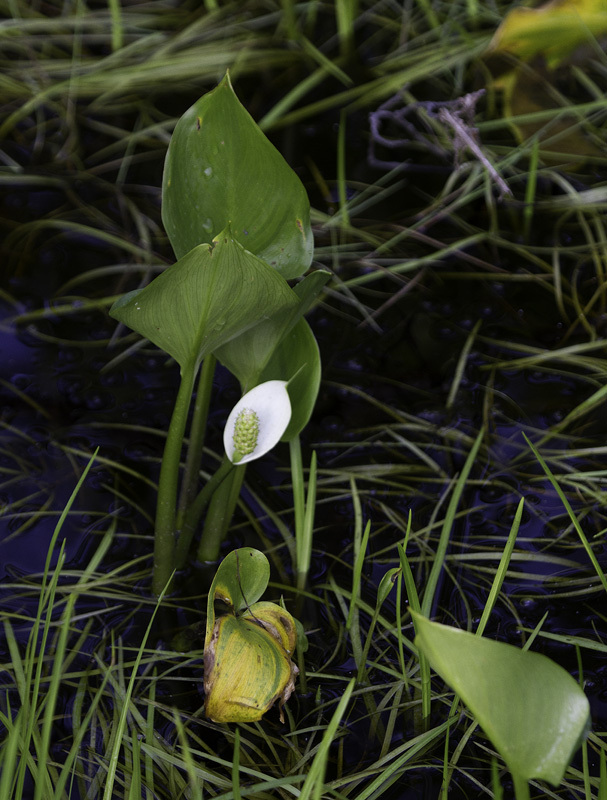 Below: Calla Lily in Garrett Co., Maryland (6/11/2011). 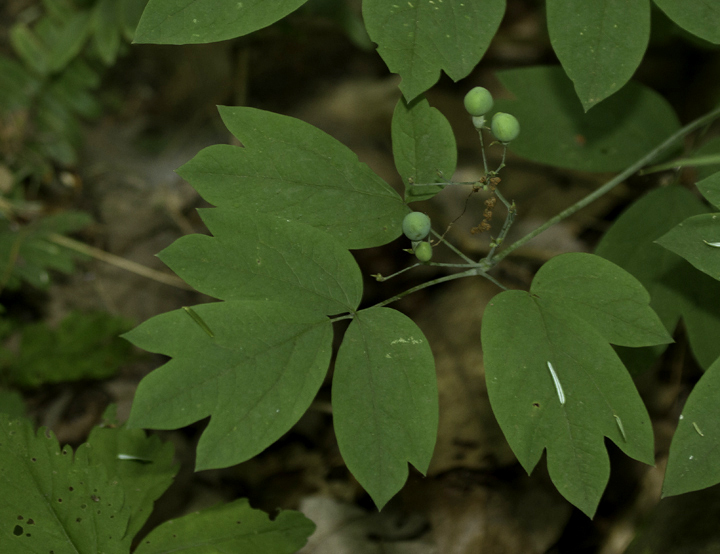 Below: Blue Cohosh (Caulophyllum thalictroides) in Savage River SF, Garrett Co., Maryland (6/12/2011). 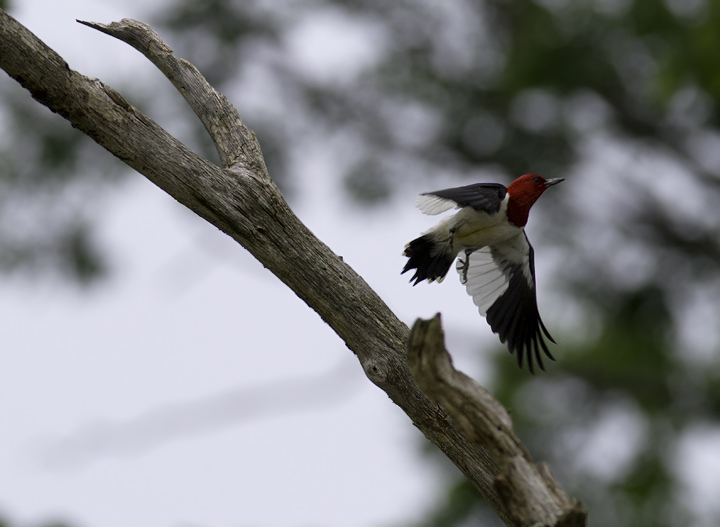 Below: One of many Calico Pennants recently emerged in eastern Garrett Co., Maryland (6/11/2011). 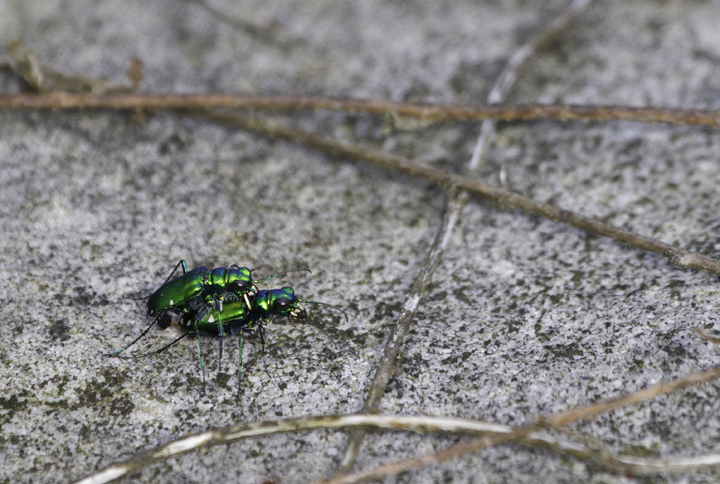 Below: Mating Six-spotted Tiger Beetles in a bog in Garrett Co., Maryland (6/12/2011). 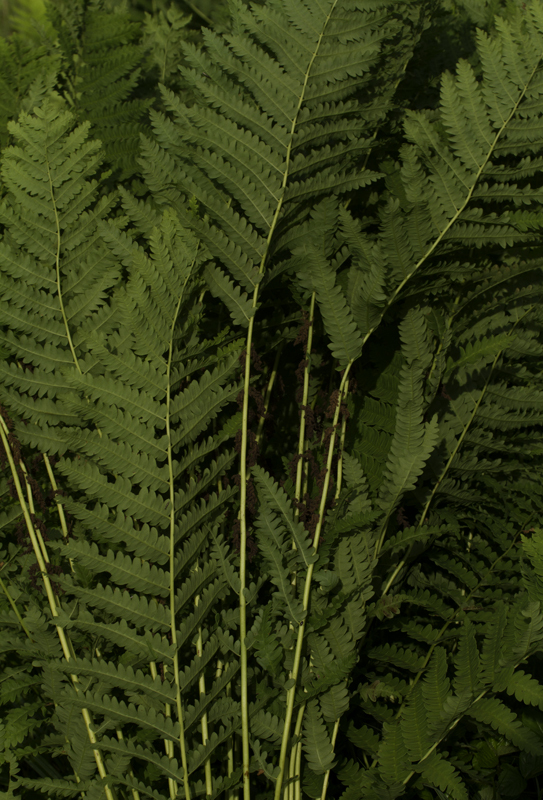 Below: Cinnamon Fern in Garrett Co., Maryland (6/12/2011). 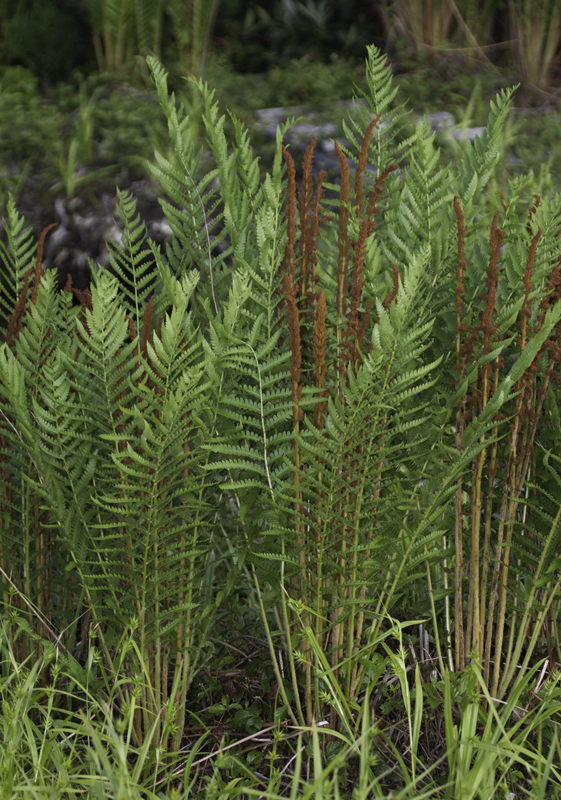 Below: Hay-scented Fern in Garrett Co., Maryland (6/12/2011). 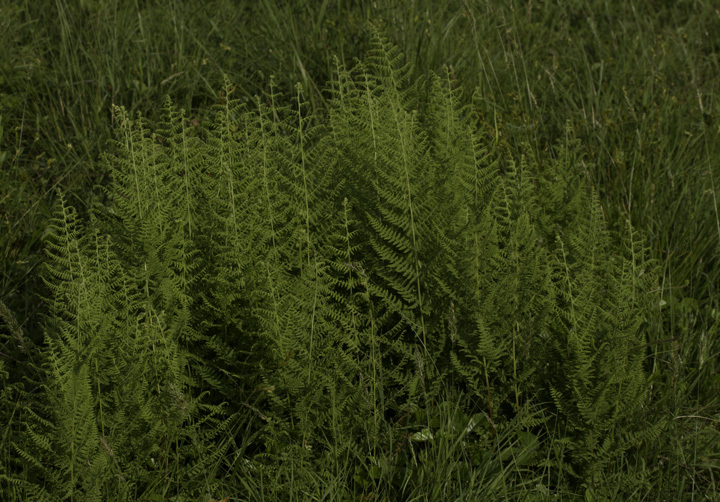 Below: Interrupted Fern in Garrett Co., Maryland (6/12/2011). 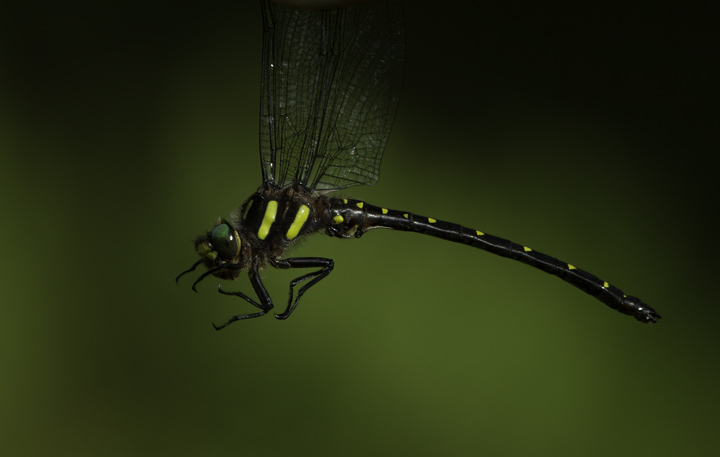 Below: A female Aurora Damsel in Garrett Co., Maryland (6/12/2011). 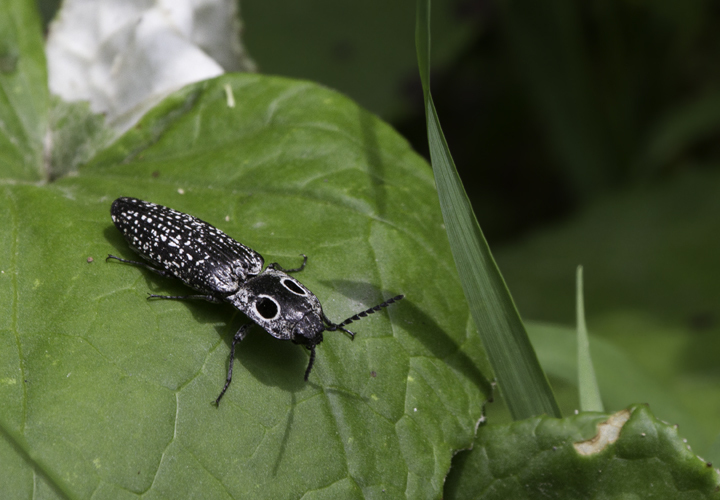 Below: Eyed Elator in Garrett Co., Maryland (6/12/2011). 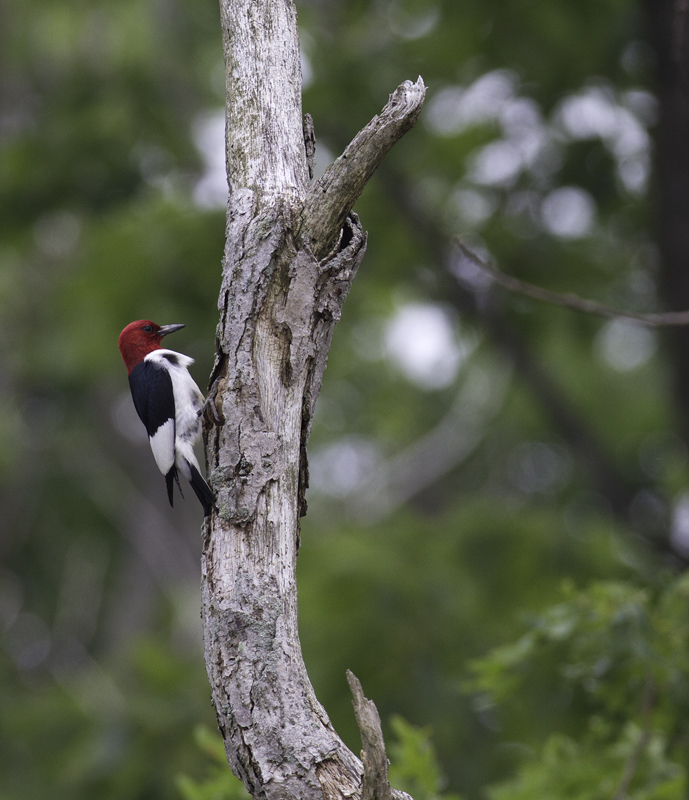 Below: This nesting Red-headed Woodpecker was one of 112 species detected on a two-day Montgomery Bird Club field trip to Garrett Co., Maryland (6/12/2011). 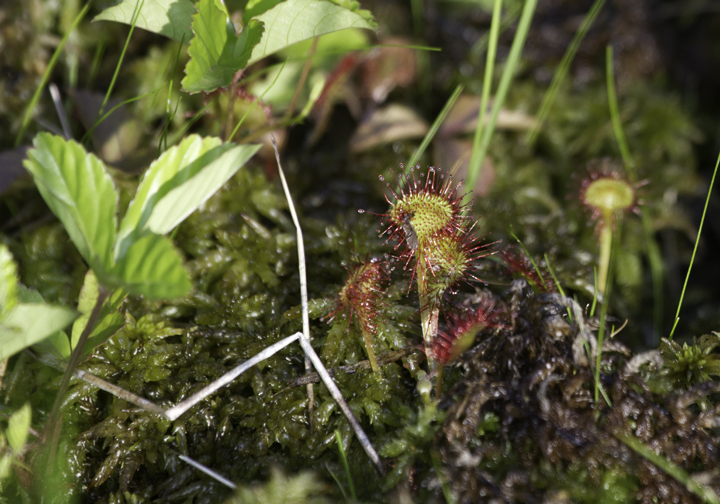 Below: Round-leaved Sundew, a carnivorous bog specialist, in Garrett Co., Maryland (6/12/2011). 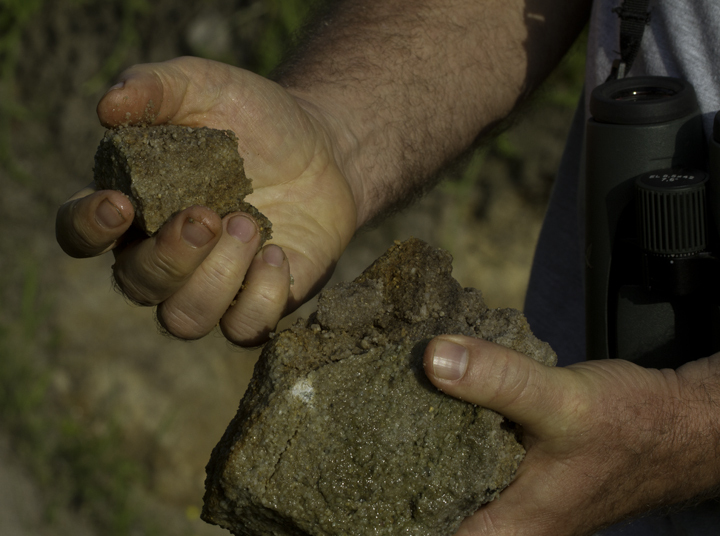 Below: Ed Carlson explains Tuscorora Sandstone, its presence on a mountaintop and why the local stream has a sandy bottom. 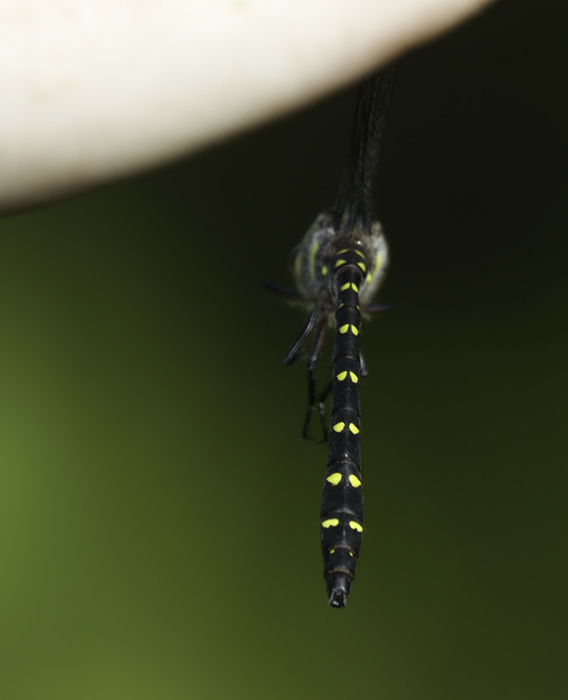 Below: A Twin-spotted Spiketail in Garrett Co., Maryland (6/12/2011). 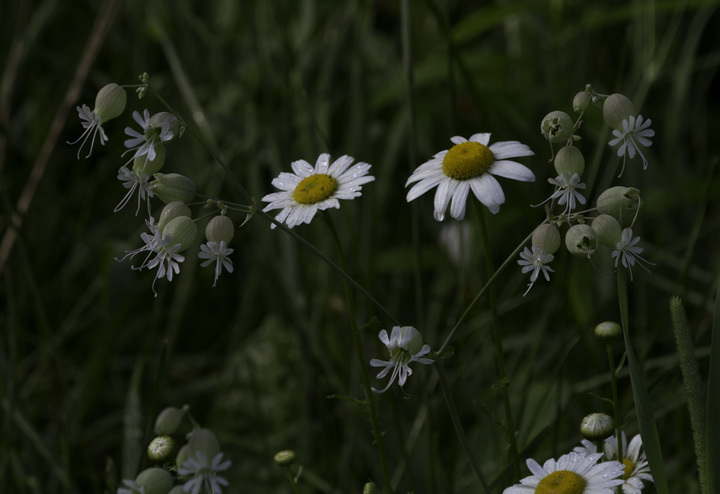 Below: Bladder Campion (Silene vulgaris/Silene cucubalus) in Garrett Co., Maryland (6/11/2011). 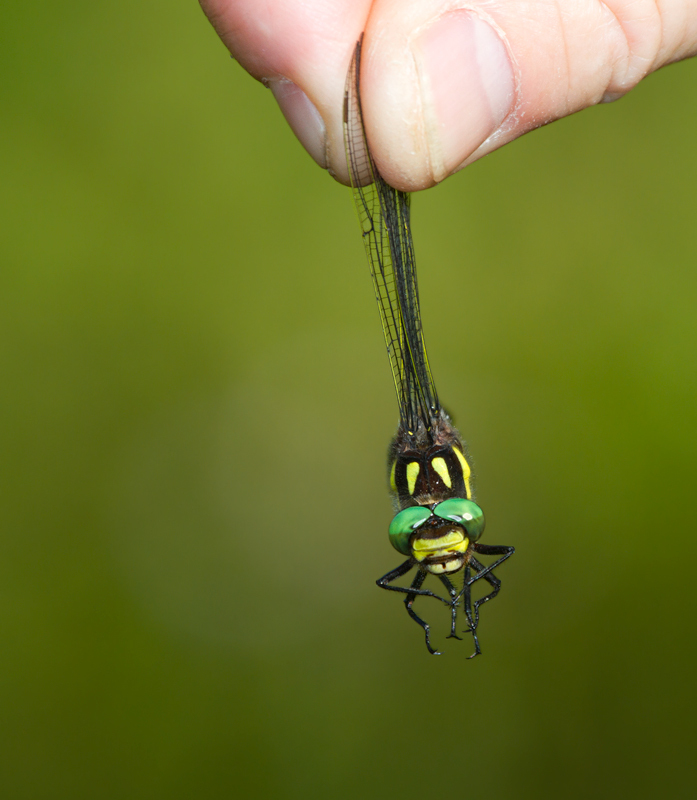 Interesting, but invasive. 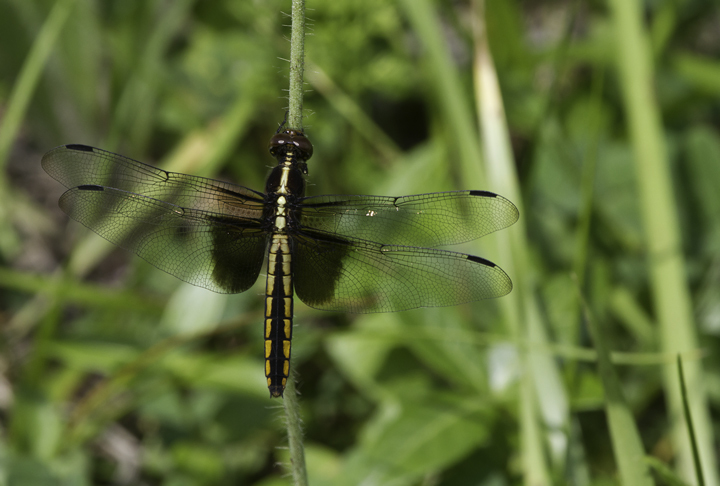 Below: A female Widow Skimmer in Garrett Co., Maryland (6/12/2011). 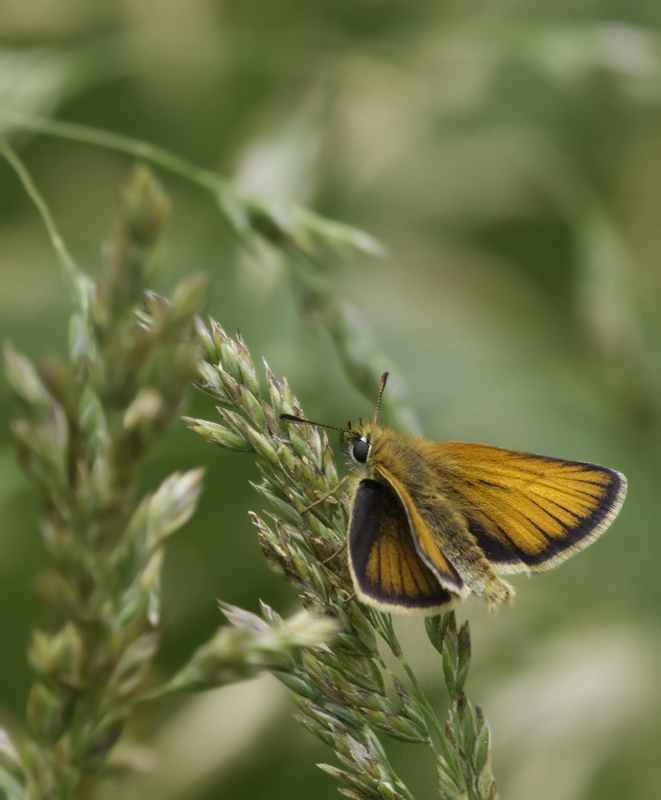 Below: A Crossline Skipper in Garrett Co., Maryland (6/12/2011). 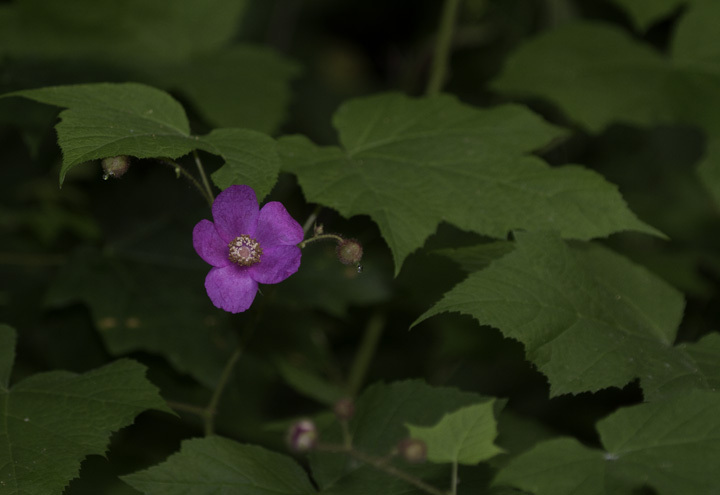 Below: Flowering Raspberry in Garrett Co., Maryland (6/12/2011). 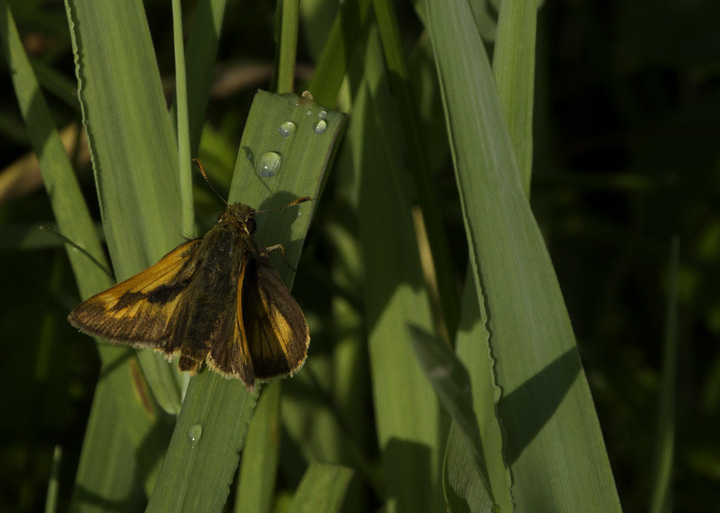 Below: A female Hobomok's Skipper in Garrett Co., Maryland (6/12/2011). 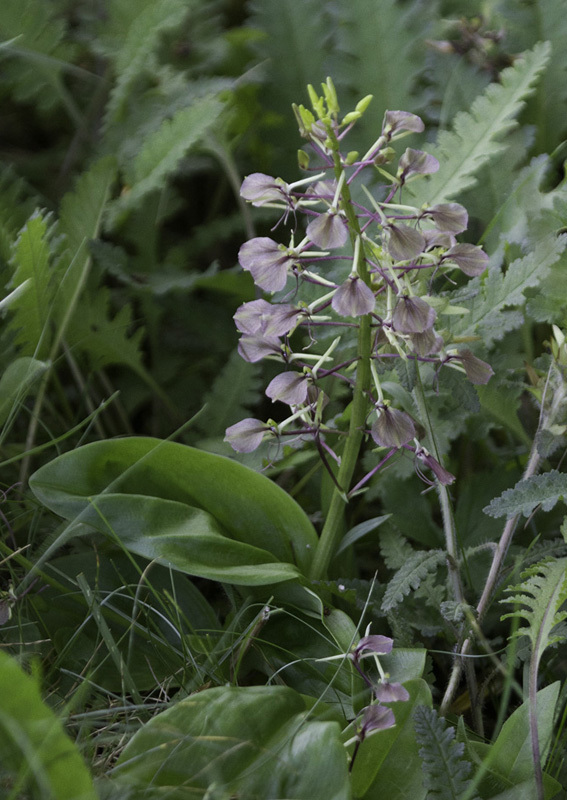 Below: Large Twayblade, a native orchird, in Garrett Co., Maryland (6/12/2011). 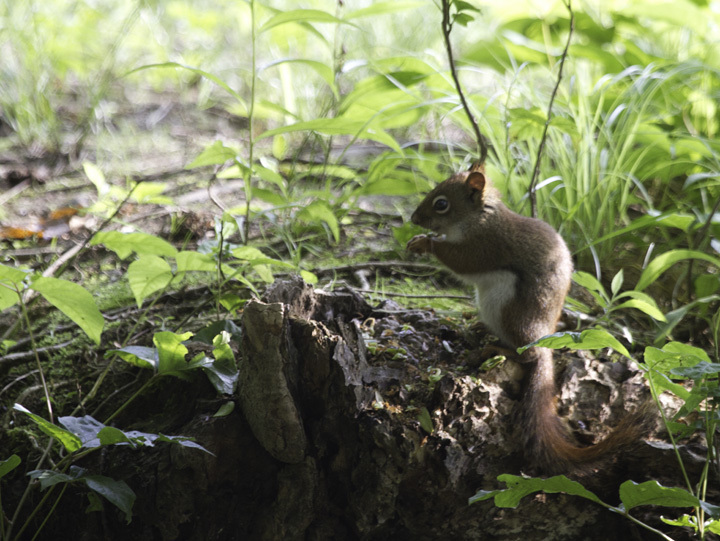 Below: A Red Squirrel near the Youghiogheny Reservoir in western Garrett Co., Maryland (6/12/2011). 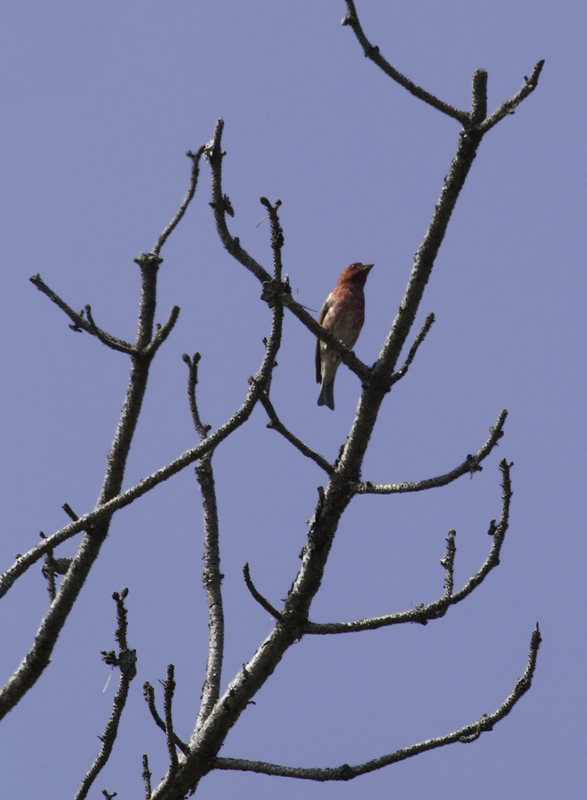 Below: A male Purple Finch on territory in Garrett Co., Maryland (6/12/2011). 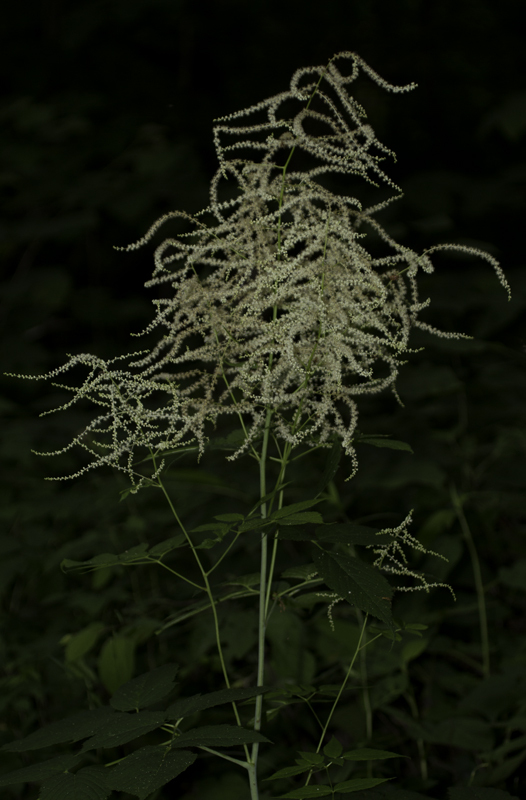 Below: Goat's Beard (Aruncus dioicus) in Garrett Co., Maryland (6/12/2011). Host plant for Dusky Azure. 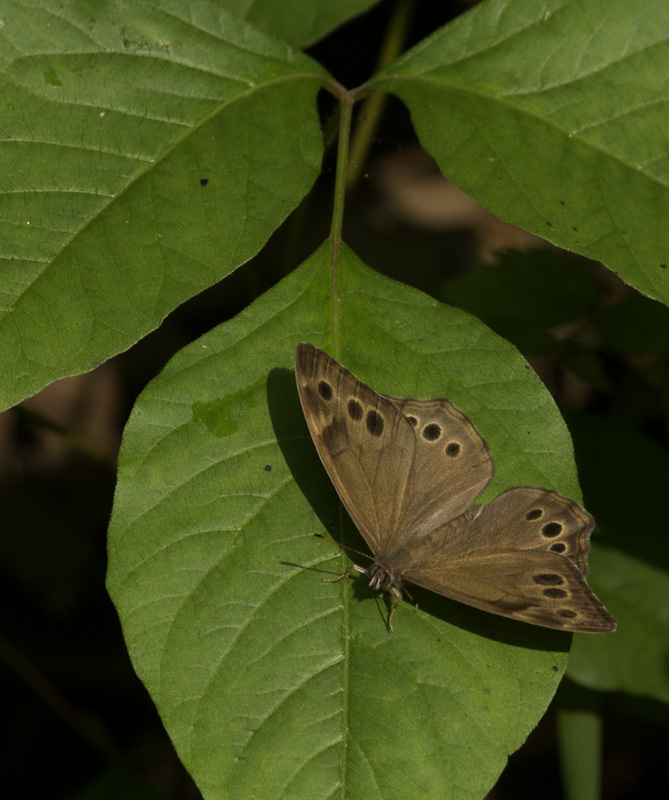 Below: A Northern Pearly-Eye in Garrett Co., Maryland (6/12/2011). 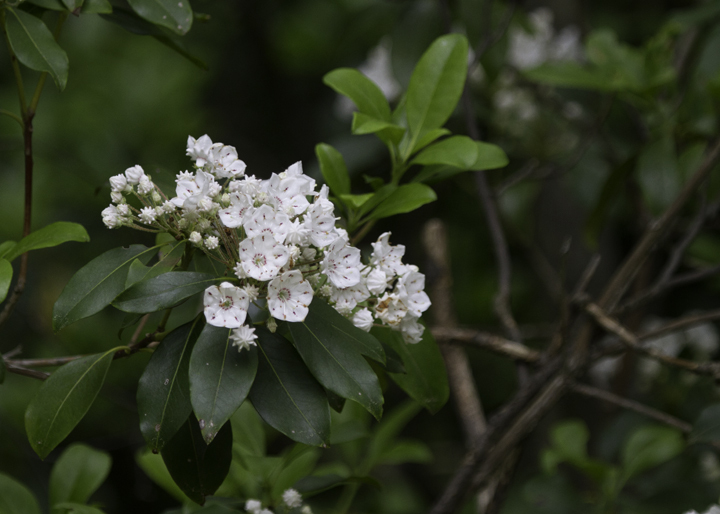 Below: Mountain Laurel blooming in Garrett Co., Maryland (6/12/2011). 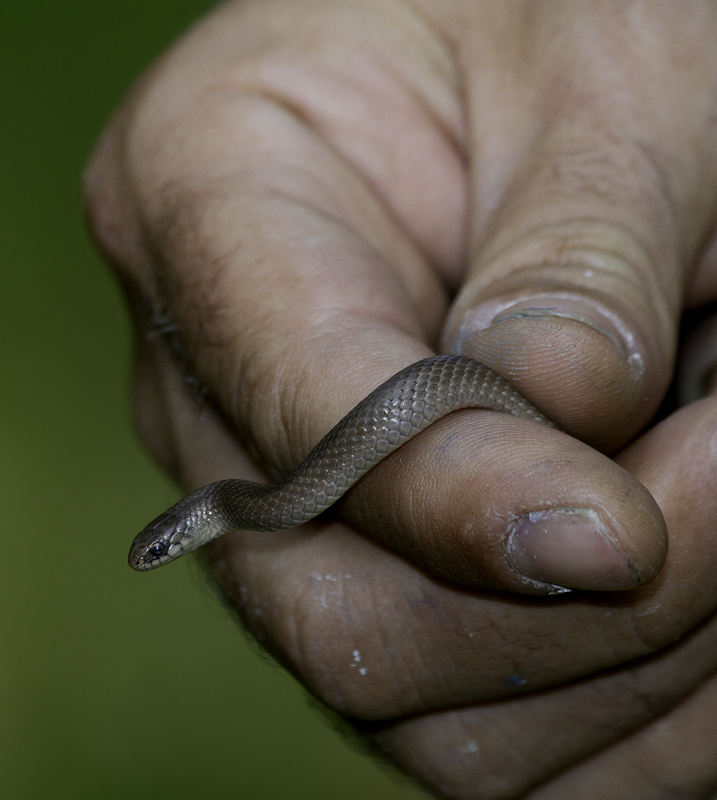 Below: A rare Mountain Earth Snake found at high elevation in Garrett Co., Maryland (6/12/2011). 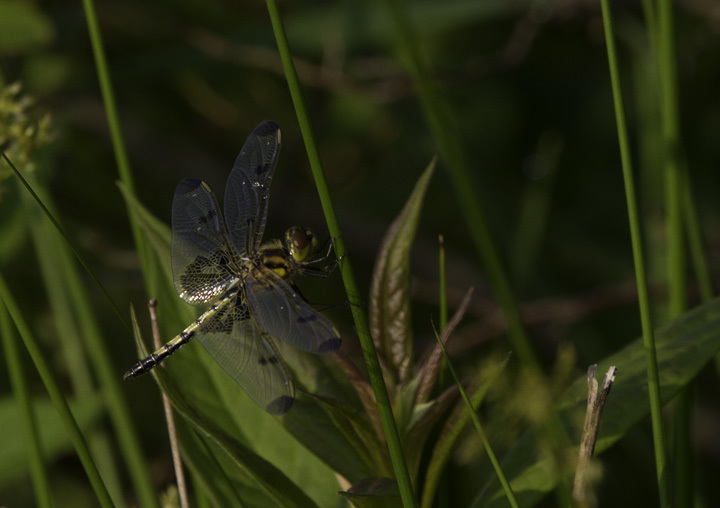 This individual had fewer warm, reddish tones then the one we found at the end of May. 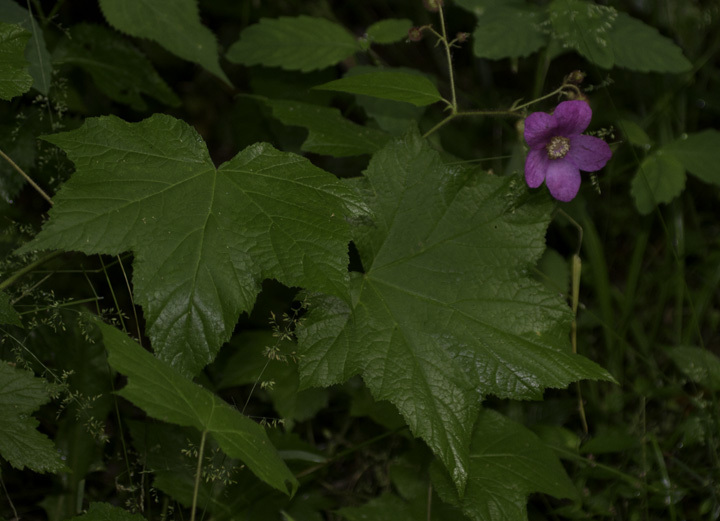 Thanks to Jim Brighton and Tom Feild for the great company and learning opportunities in the field, particularly with wildflowers and other flora. 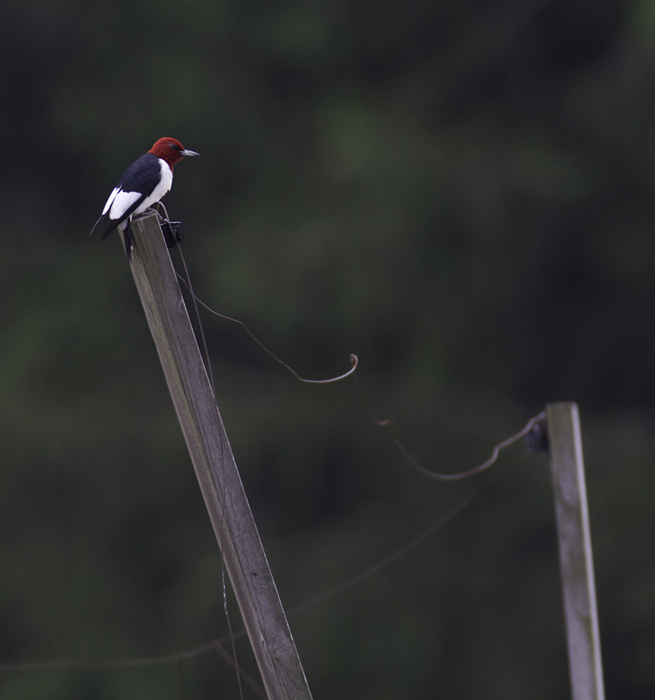 See Jim Brightons photos here.